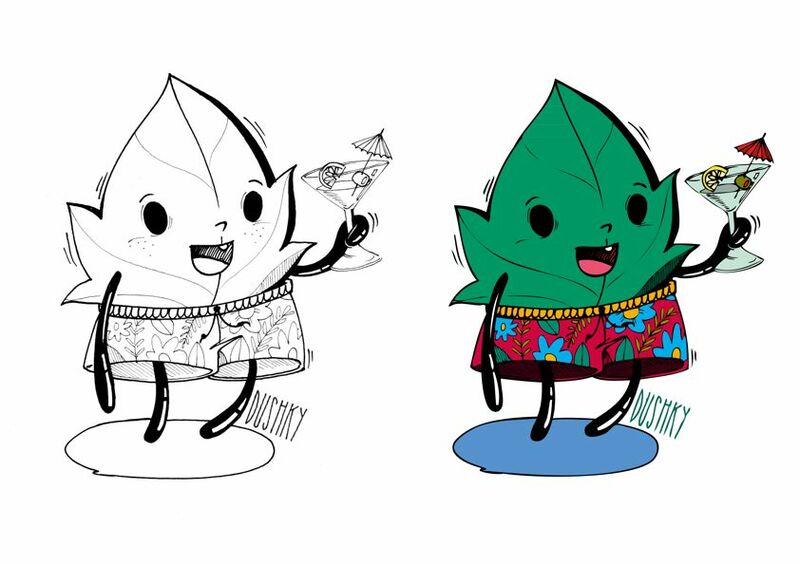 It's my second time collaborating with Undertheivy creatively and just like last time, I've made some designs for their stickers that they'll be handing out at their events this summer. 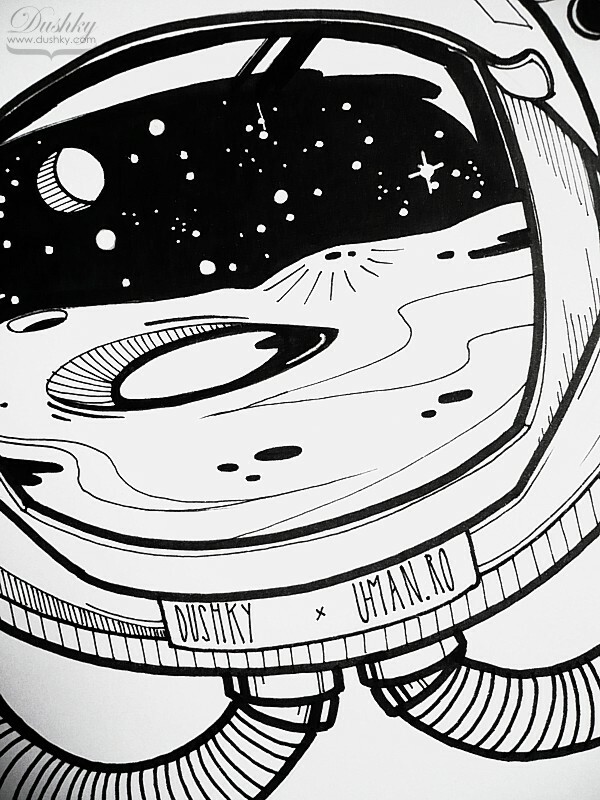 So if you're in Timisoara this time of year and want a night-dip in the pool alongside some good tunes, you should definitely check it out, and maybe go home with some goodies for your laptop. 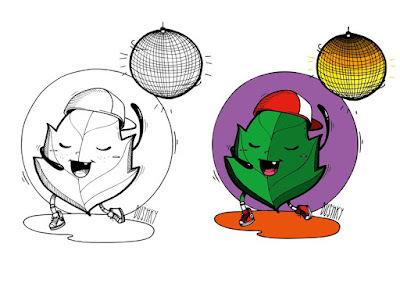 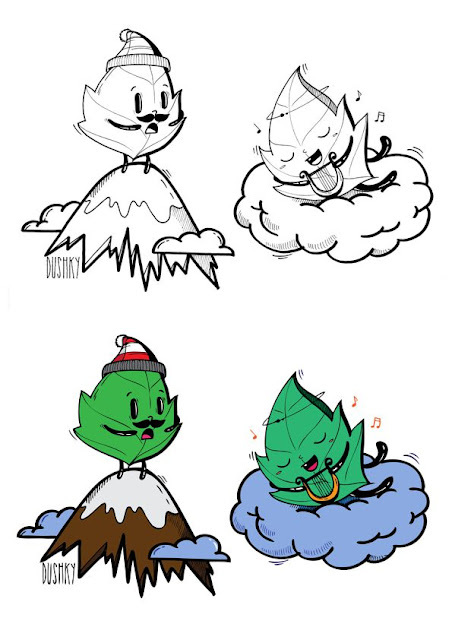 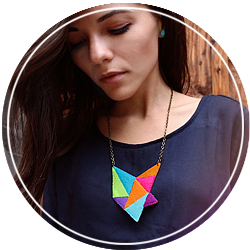 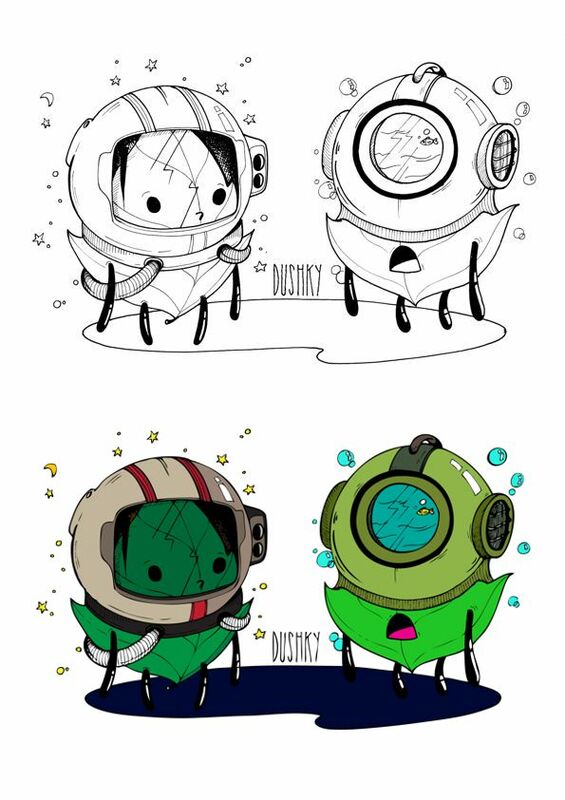 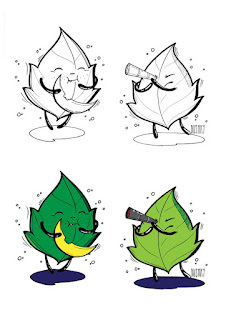 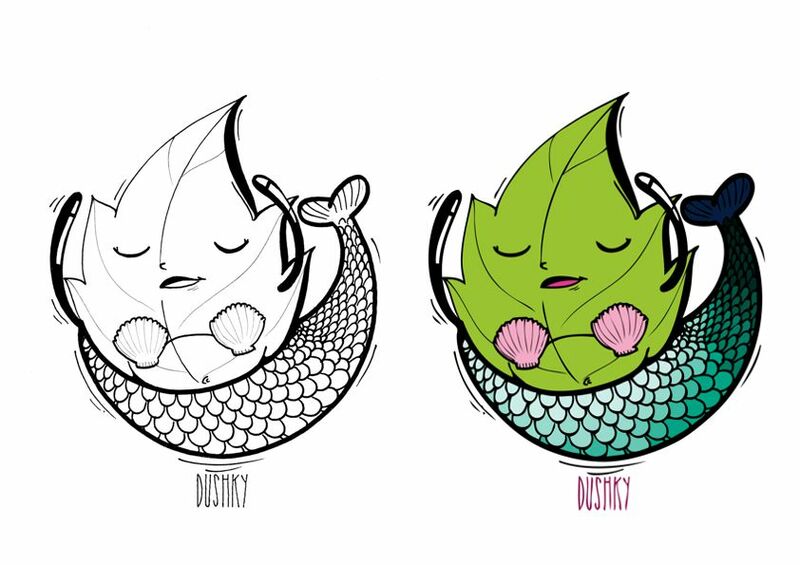 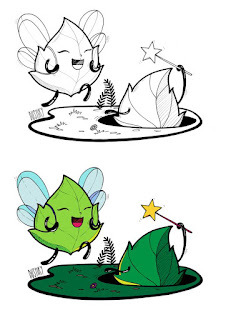 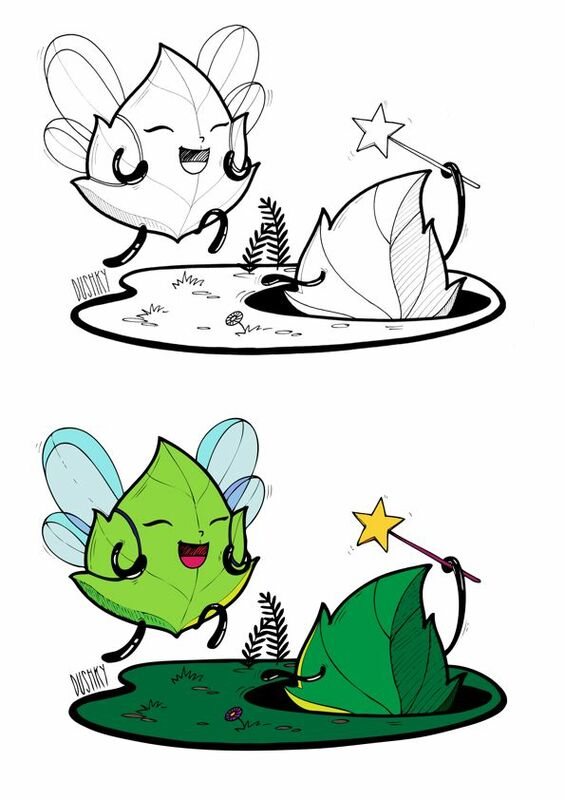 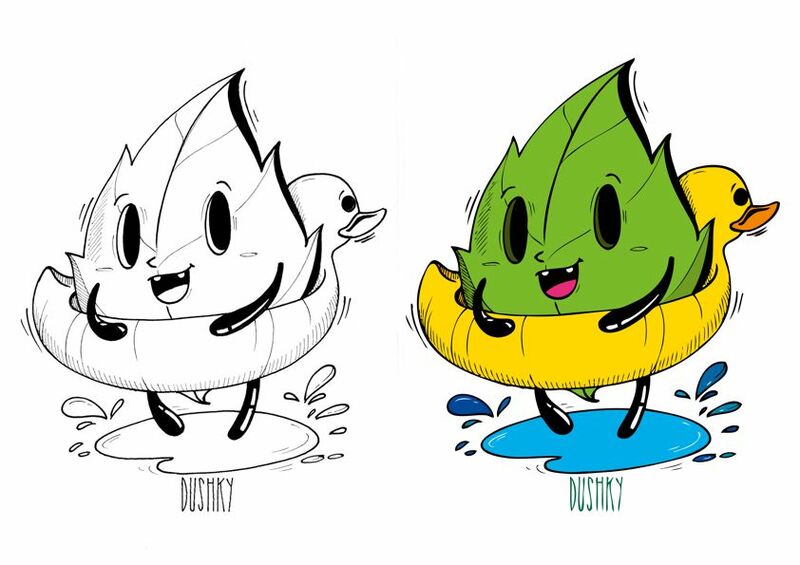 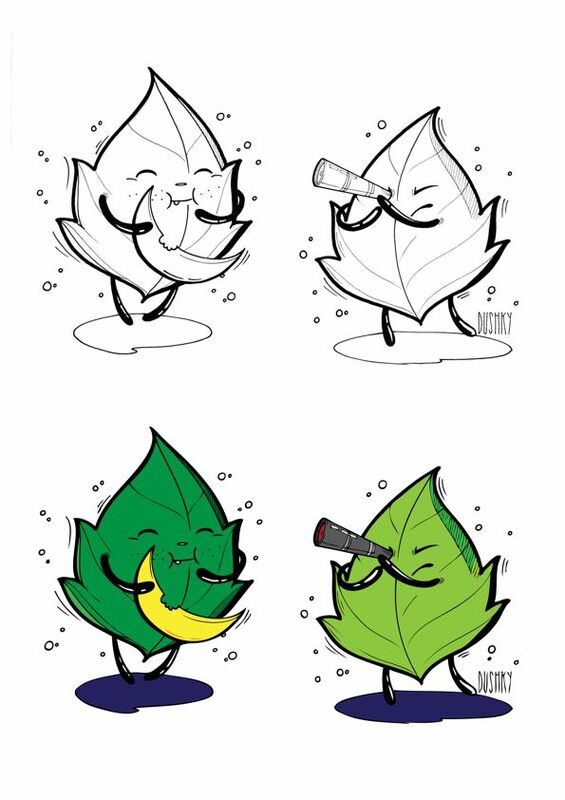 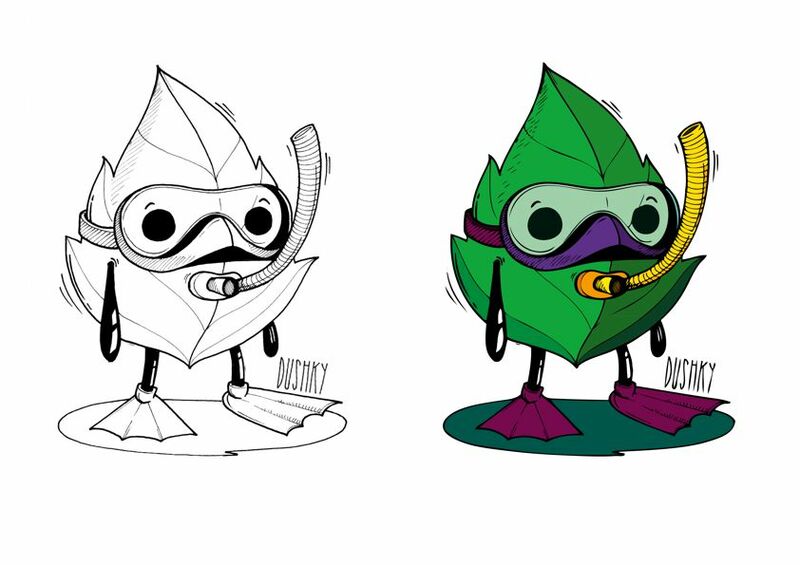 This concept for this season's artwork revolved around the same cute ivy leaf characters, playing around in the elements: like water, air, earth and we replaced the fire one with space and stars. 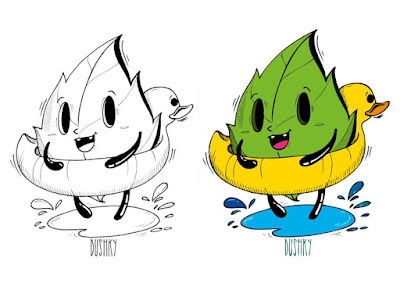 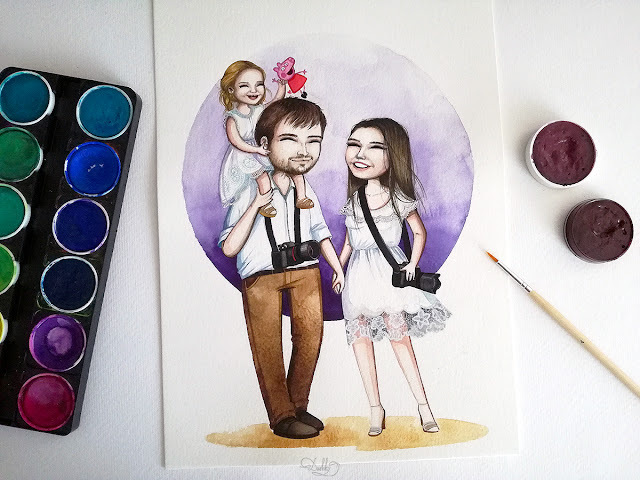 Also made some cute characters that reflect the pool party, music, night-time and fun characteristics of the events.